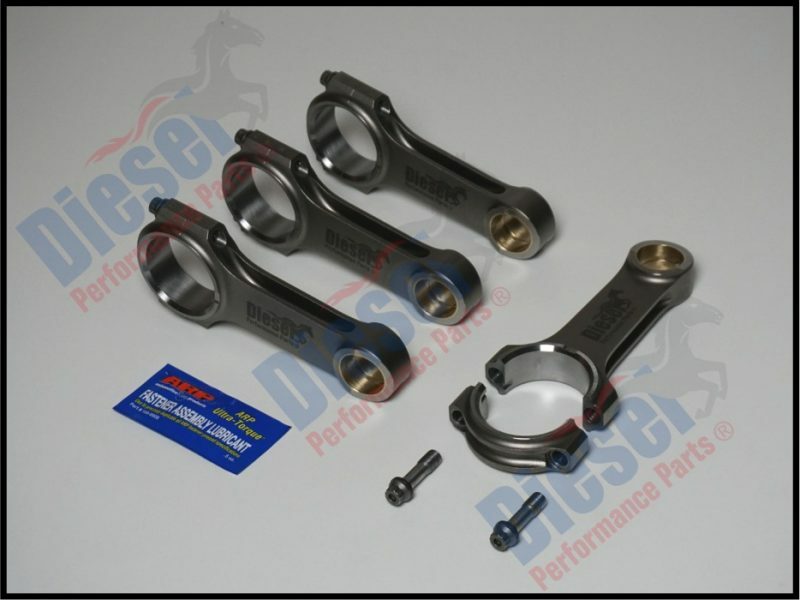 Set of 4 High performance, H-Beam conrods to suit Toyota 1KD-FTV engines. Made from billet 40CrMoNiA steel. Conrods are balanced within 2 grams. Fitted with 7/16" 8740 chrome moly bolts (replacements available). Sold as an engine set.